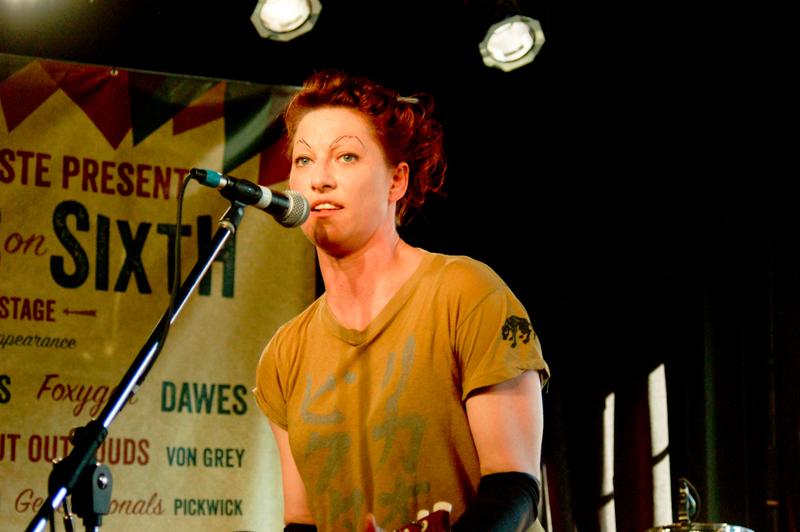 Amanda Palmer‘s latest release, “Labyrinth,” is her most theatrical to date. The song is from the musical theatre production of “The Grinning Man,” which is based on Victor Hugo’s novel “The Man Who Laughs (l’homme qui rit).” The story has been retold and rearranged many times, but last year in October and November, the Bristol Old Vic Young Company put a new spin on the story. The musical, which was written by Carl Grose and directed by Tom Morris, follows a unique character named Grinpayne. Grinpayne his group of strange friends (a blind girl, an old man and a wolf) travel through England performing in the circus. Grinpayne’s face may be beautiful, but it is severely scarred from a mutilation he endured as a child. However deep his physical scars may run, Grinpayne does not remember how he got the marks in the first place. When he captures the heart of the King’s daughter, he begins to learn more about his past and must make decisions regarding his future. The story is supported by a rich score by Tim Phillips and Marc Teitler. Palmer has created her own take of their song “Labyrinth.” The song features a theatrical and powerful vocal performance from Palmer along with a score of stirring string melodies. The song is available on Bandcamp for one dollar. The proceeds will go to The Bristol Old Vic Young Company youth theater program in the UK.